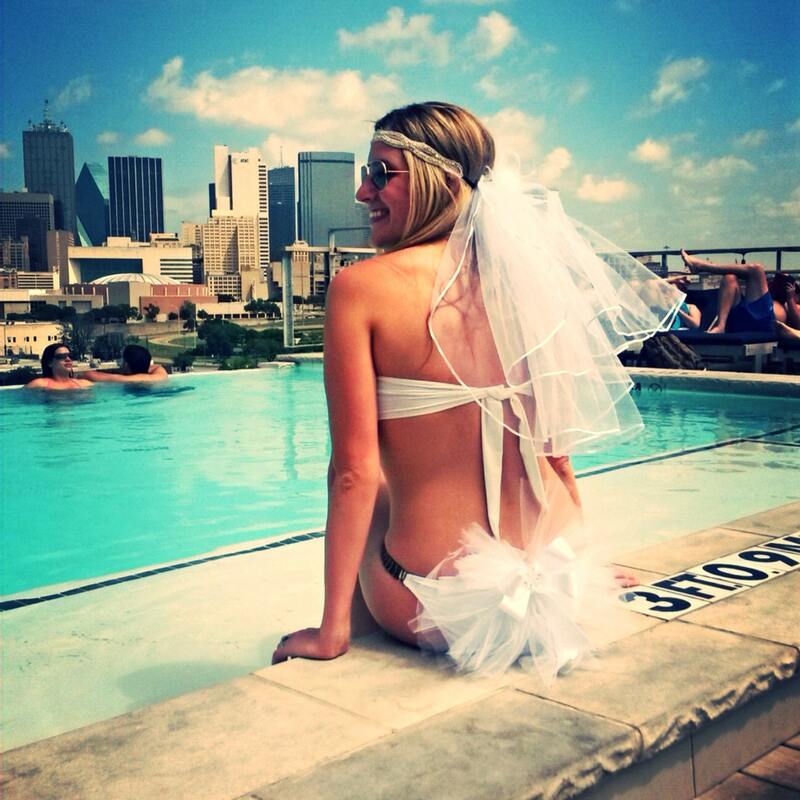 Unembellished Veil - The perfect bachelorette veil for the your fashionista bride. 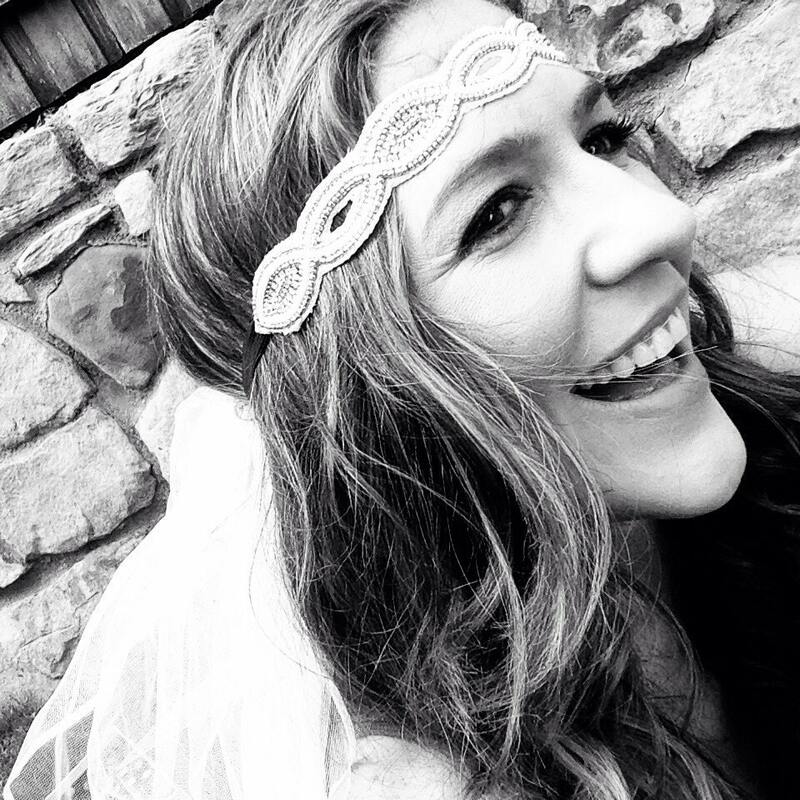 Choose the headband to make her bling on her last fling! The headband and veil are not permanently attached. This allows you to wear them separately as well. This is an adorable style with Booty Veil. The veil is a approximately hits below the shoulder blades and is placed in your hair with a comb. The top tier is 15" and the bottom 20" long. It has a 1/8" ribbon edge and is very high quality. It will last and can be passed around for years to come. Feel free to message me with any questions and let me know if you have any custom request for a veil prior to purchase. There is a two day production time for the veils. If you need it by a specific date please message me. All purchases made with the rush shipping will be sent out the next day priority. 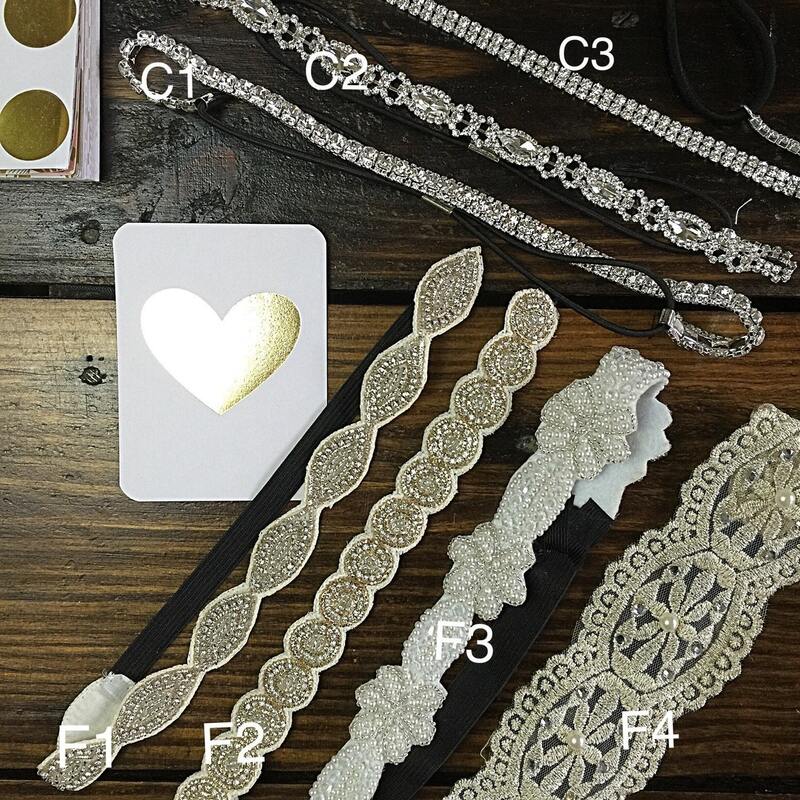 Veil options are on photo 4 and headband options are on photo 5. 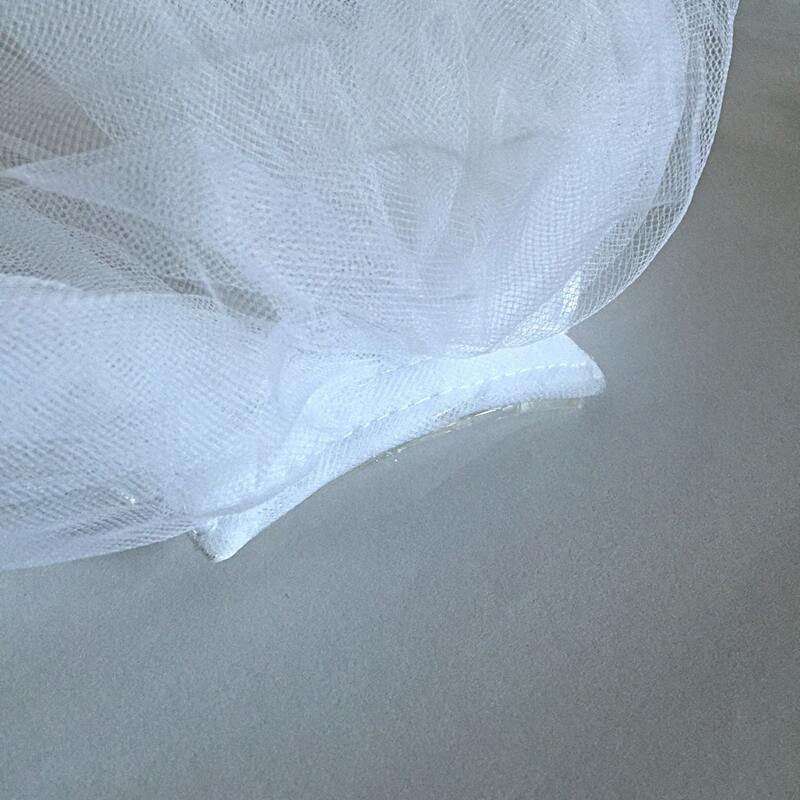 This is a great veil for your fashionista bride. Luxury bachelorette all the way!! !